Sponsors are key to the Regatta’s continuing success every year. There are many different ways you can support us – from sponsoring races to putting on entertainment. Sponsoring Durham Regatta is a great opportunity for your business. Benefit from the positive association with one of Team GB’s most successful Olympic sports. Reach up to 10,000 spectators and 2,000 competitors during the event through programmes, banners and announcements. Appear in media coverage of the North East’s premier rowing event, in outlets like BBC North East & Tees, the Northern Echo, and our website. Enjoy a dedicated space in the Regatta enclosure for corporate hospitality or promotion. Sponsorship is available to suit your needs and budget. 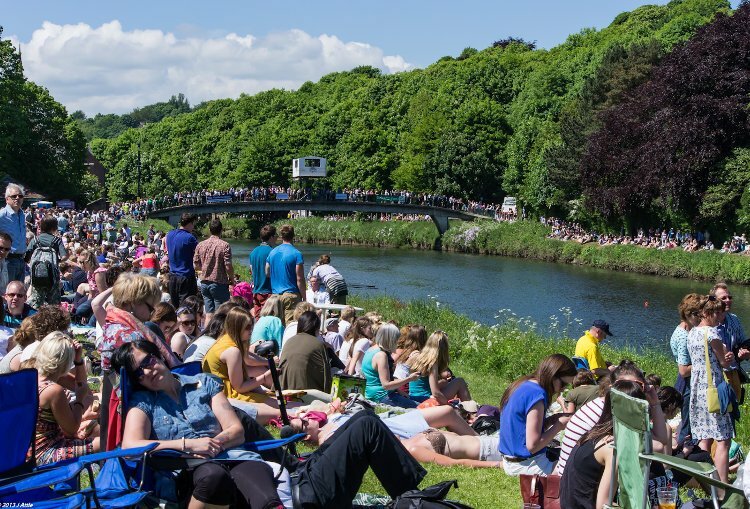 Further information on sponsoring the 2019 Durham Regatta is available to download. Durham Regatta would like to acknowledge and thank the following sponsors for their support. Honorary Life Vice Presidency is awarded at the discretion of the Regatta to individuals who have provided exceptional service to the Regatta. Baxter Pearse Financial Consultants Ltd Newtons Solicitors Ltd.
Alexis Cleveland Rupert and Buckley Clothing Co.